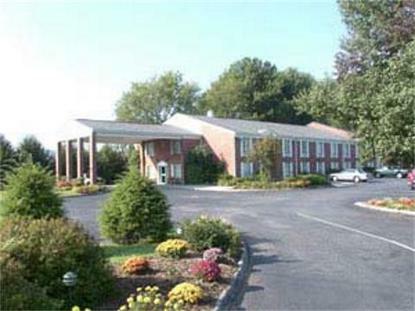 The Americourt Hotel is located in Elizabethton, TN and is 10-15 miles from Johnson City, Bristol and Roan Mountain. The Hotel is 45 minutes from Kingsport, TN and Boone, NC. The Hotel nestled in the Appalachian Mountains offers a complimentary Hot Breakfast, interior corridors, a fitness room, outdoor pool, hair dryers in each room, 24 hour front desk service, 24 hour coffee, and Appalachian vacation packages.